Advanced driver-assistance systems (ADAS), are systems to help the driver in the driving process by providing both audible and visual alerts to avoid potential incidents. Most road accidents occur as a result of human error, Advanced Driver Assistance Systems in Dash Cameras are designed to help alert the driver to specific events, so that the driver can make adjustments to their driving to be reduce potential accidents. The LDWS system monitors your vehicles position within it’s driving lane and provides alerts when your vehicle is drifting out of its lane. LDWS often is activated at speeds 70km/h and greater. The feature is often supported when your Dash Camera has Built-In GPS as it uses your cars location via satellite positioning, as a result LDWS accuracy may vary in certain conditions like cloudy weather, raining and night. The FCWS system monitors your vehicles position and distance from the vehicle ahead of you. FCWS will provide alerts when your vehicle is less than 20m away from the vehicle in front of you. 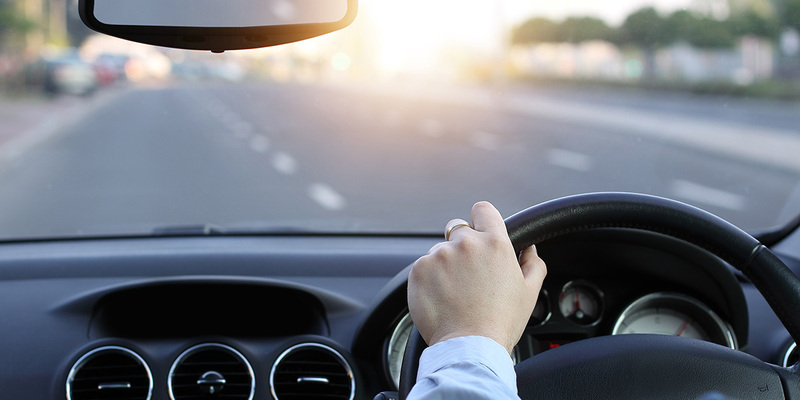 The feature is often supported when your Dash Camera has Built-In GPS as it uses your cars location via satellite positioning, as a result FCWS accuracy may vary in certain conditions like cloudy weather, raining and night. The Driver Fatigue Alert when activated can provide audible alerts every 30 minutes until vehicle is switched off. This function is useful when the vehicle is being use for long drives, especially at night when drivers are fatigued and most likely to fall asleep behind the wheel. The following driver safety functions are for reference only. Drivers are advised to exercise discretion based on actual road conditions. Add a disclaimer *ADAS Functions will vary by model, not all models include ADAS functions. Please check the models specifications first.